Rumpole has a poignant encounter with Father Christmas and shares some of his favourite yuletide stories as he recounts seasonal legal cases. Rumpole shares some of his favourite yuletide poetry, carols, and pantomime stories as he recounts seasonal legal cases which reveal, as always, the true nature of men, women, children - and She Who Must Be Obeyed! Secrets, lies and aftermath. 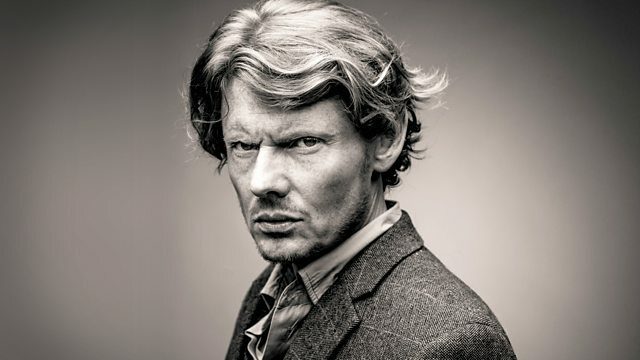 Indulge in the best of BBC Radio 4's crime drama.